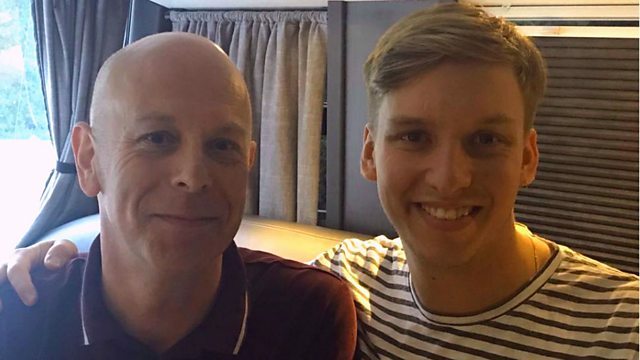 This week BBC Introducing in the West are in conversation with George Ezra. This week on BBC Introducing in the West Sam Bonham and Richard Pitt are in conversation with George Ezra, a BBC Introducing success story. They are in session with Pete Josef in the BBC Garden. Plus they are chatting to the M Shed Museum in Bristol about the new exhibition: 70 Years of Bristol Music.